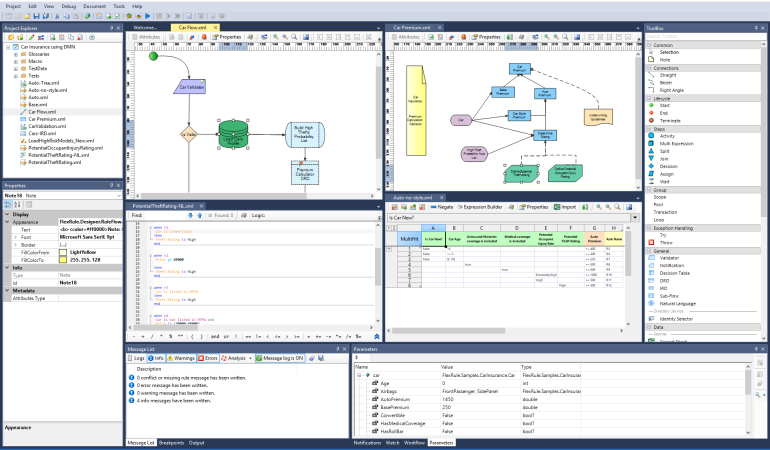 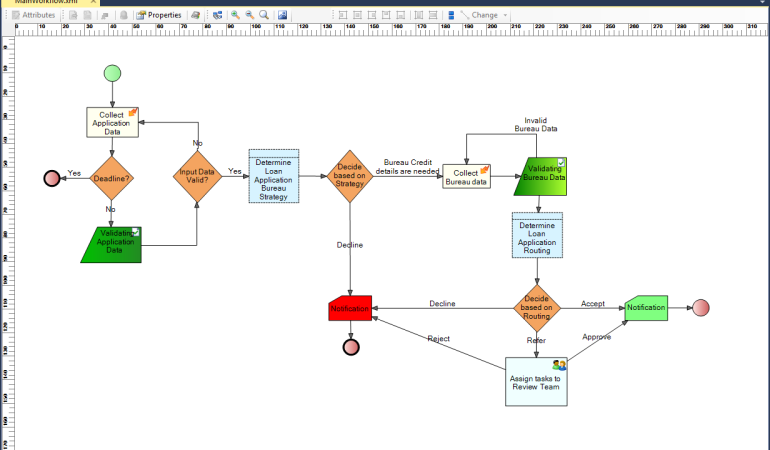 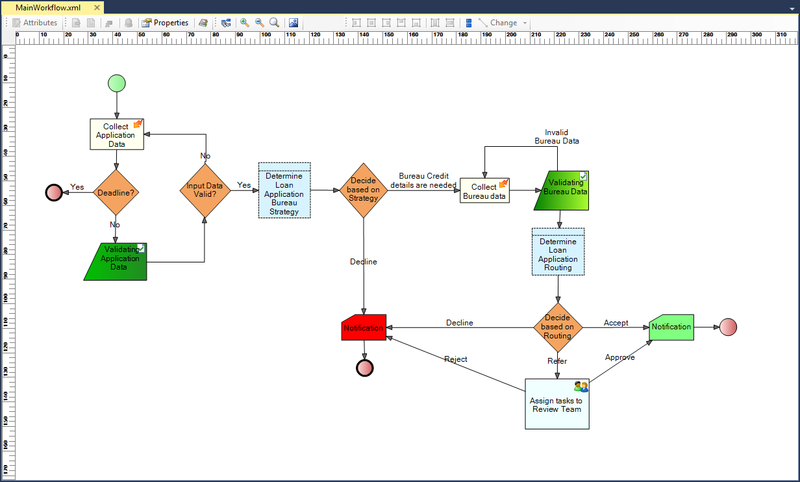 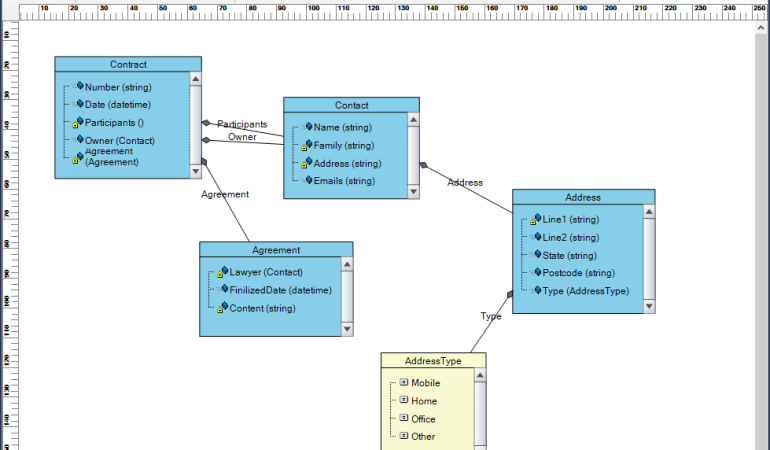 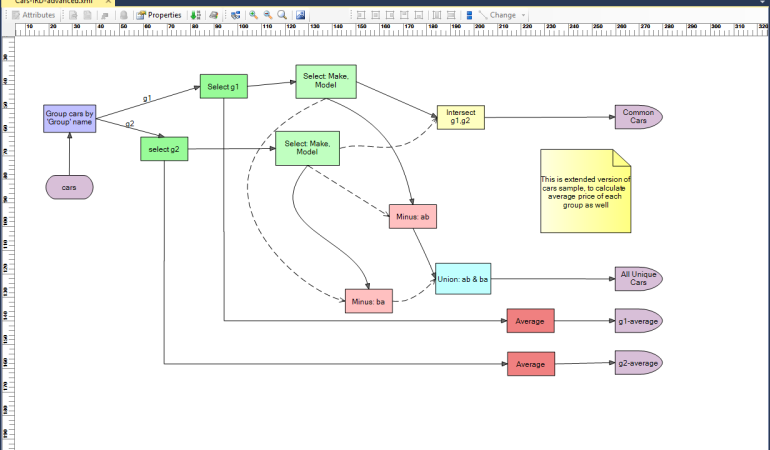 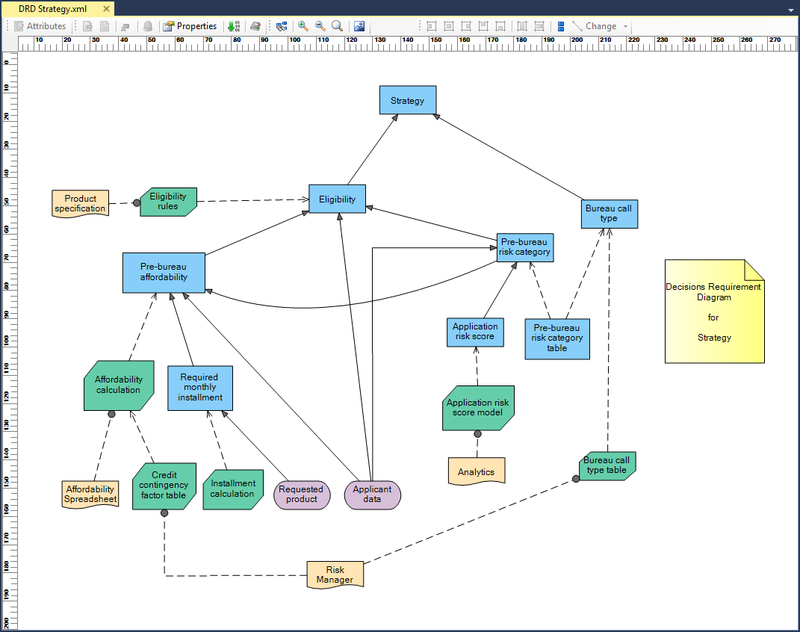 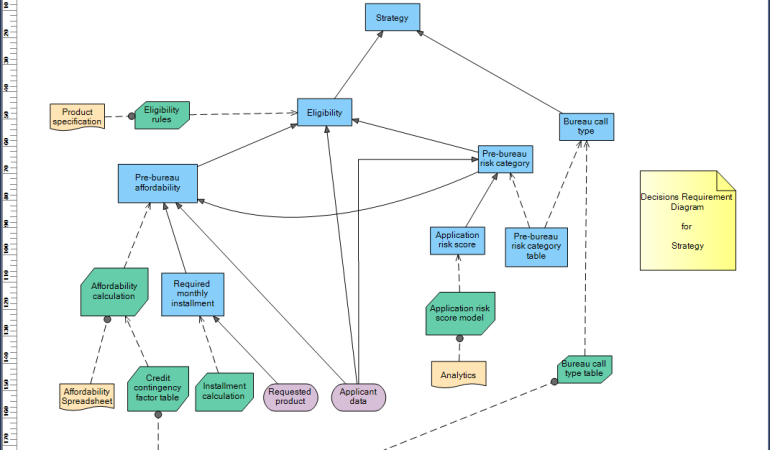 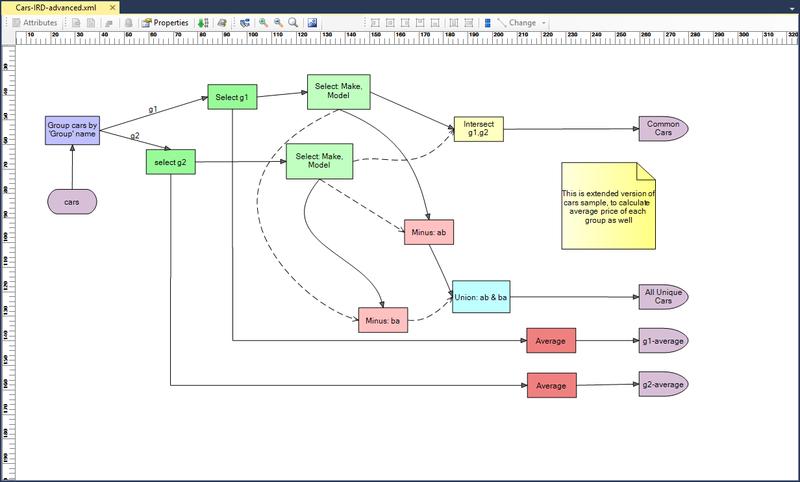 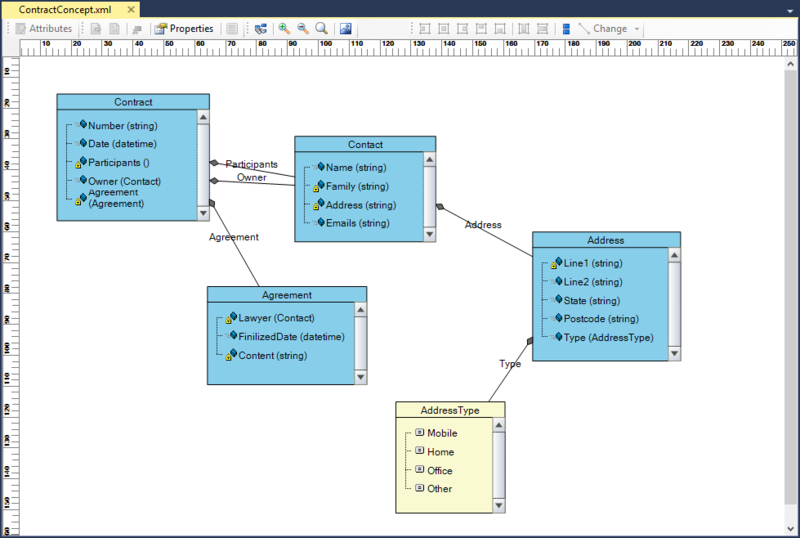 Model different types of logic documents visually as simple as Drag and Drop. 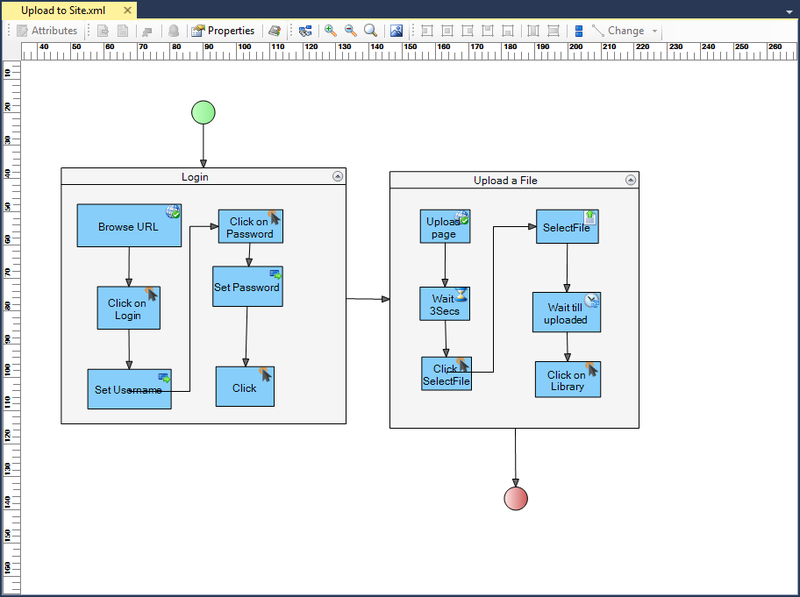 Validate any logic document to ensure they are correct semantically and structurally. 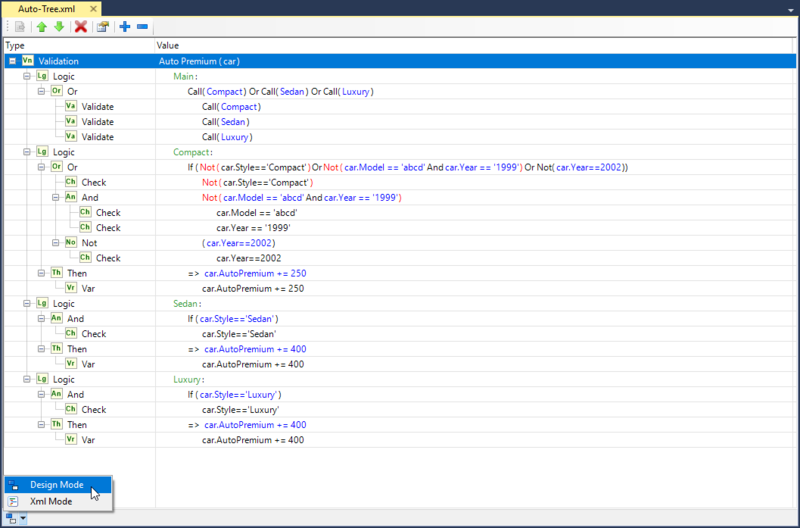 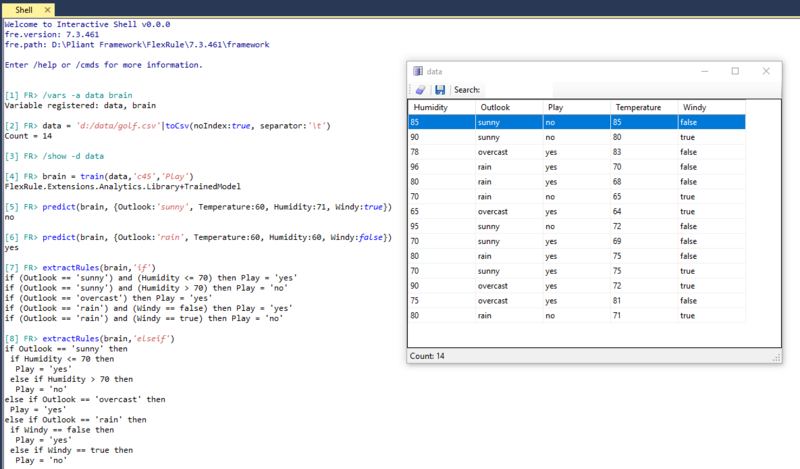 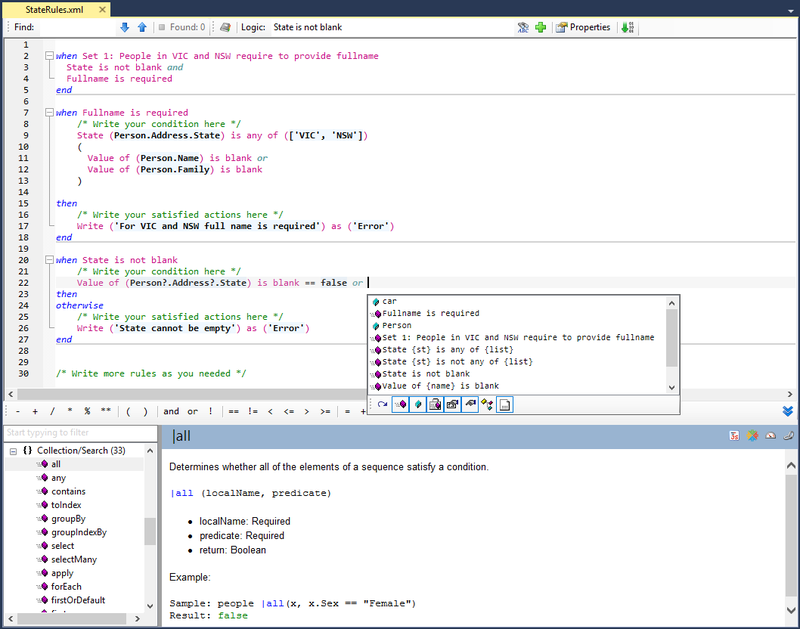 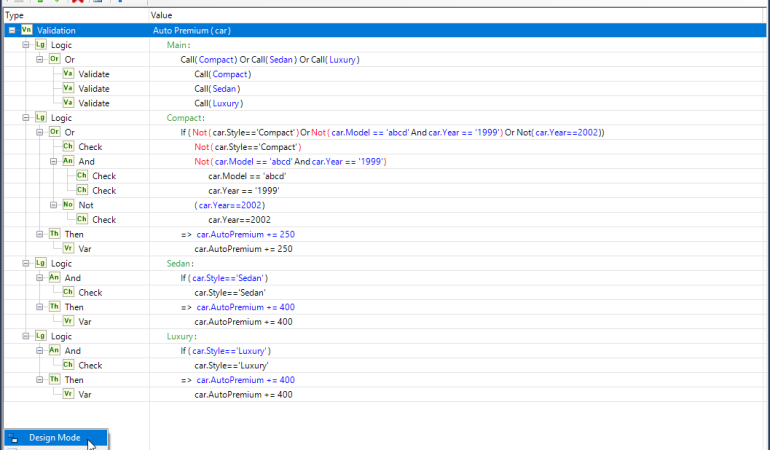 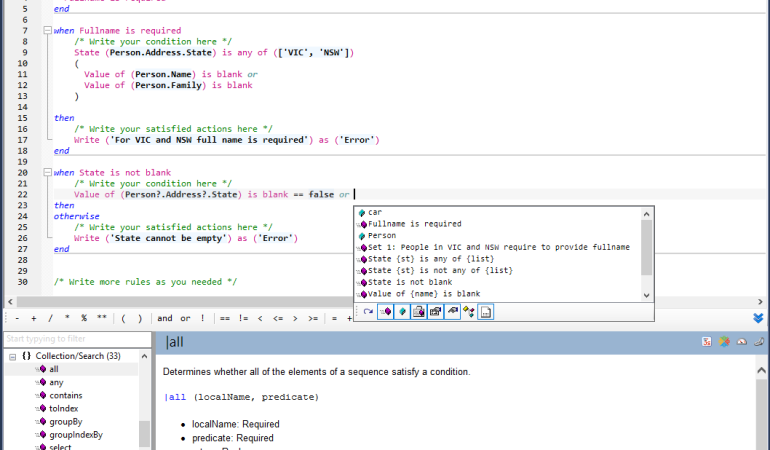 Use properties window, intellisense, variable editor, scope editor... to easily apply changes to complex rules and logic. 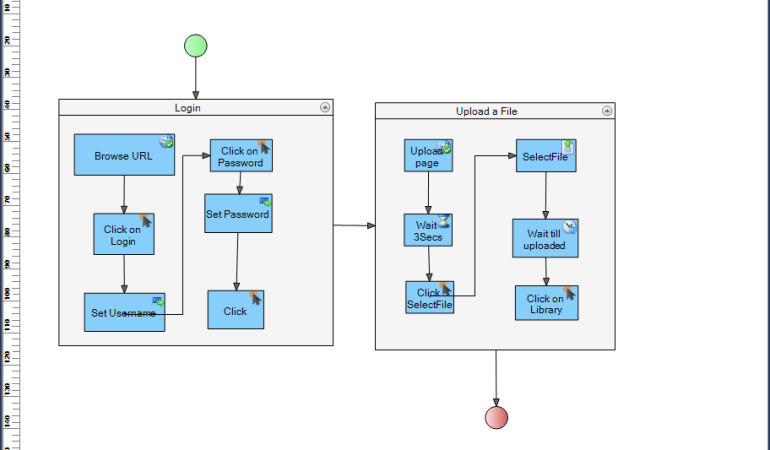 Data Integration: Connect to any Data Source, Model ETL, Data Flow, process and consume information. 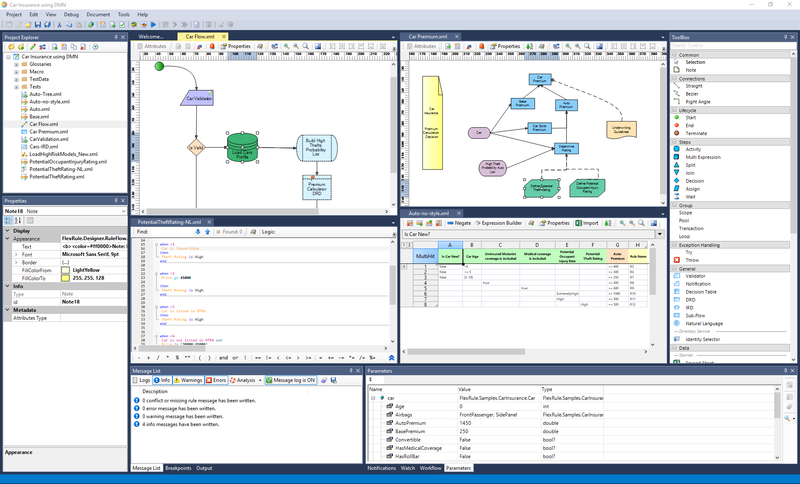 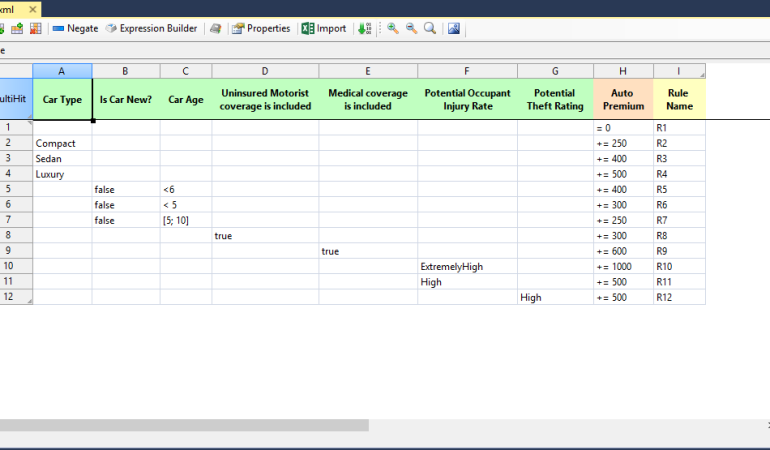 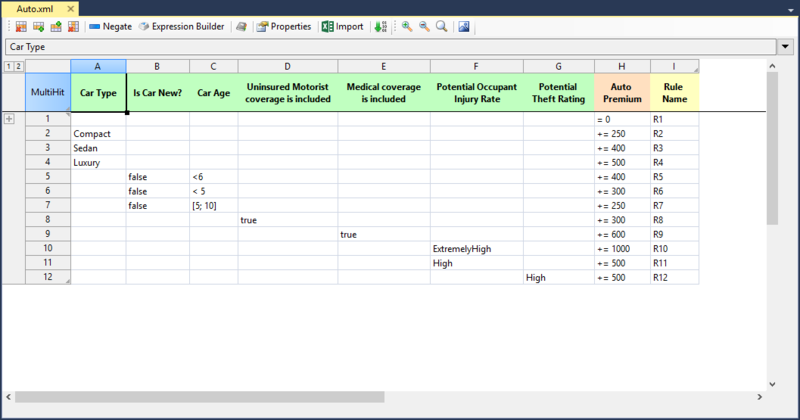 Advanced Business Rule Engine (BRE) for for Modeling and Execution in Multiple Platforms.